The Japanese-based tuning firm Wald International is well-known for its insane, massive, outstanding yet sometimes ridiculous aero kits, carried out on different supercars or sports cars. 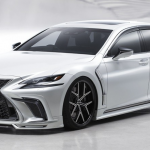 However, the aftermarket shop recently released the first details of its newest project carried out on the 2018 Lexus LS, the model wearing the tuner`s styling signature, yet coming with a more down to earth approach. The new 2018 Lexus S comes standard with an extremely aggressive design language which follows the company`s new design philosophy. However, Wald`s new aero kit adds new bits that make it even more standout without spoiling its gorgeous attitude. We are dealing here with a much more prominent front fascia with wider lip spoiler, adding as well cutouts for LED DRLs on both sides, and perfectly complemented with intake bezels and carbon fiber inserts. 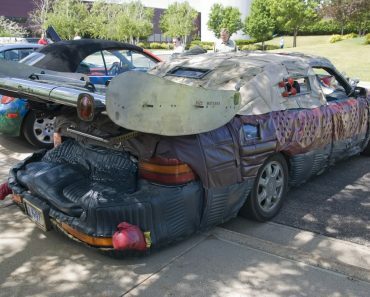 All these enhance the car`s visuals. 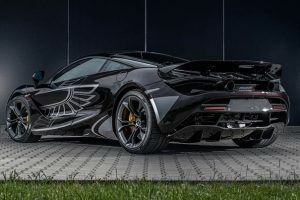 The new changes move to the sides, where the engineers have added dynamic side skirts, while around the back we can see a revised bumper with integrated diffuser and AMG-like tailpipes. All these with the lowered suspension system and Wald`s in-house built alloy wheels increase its aggressive visuals. 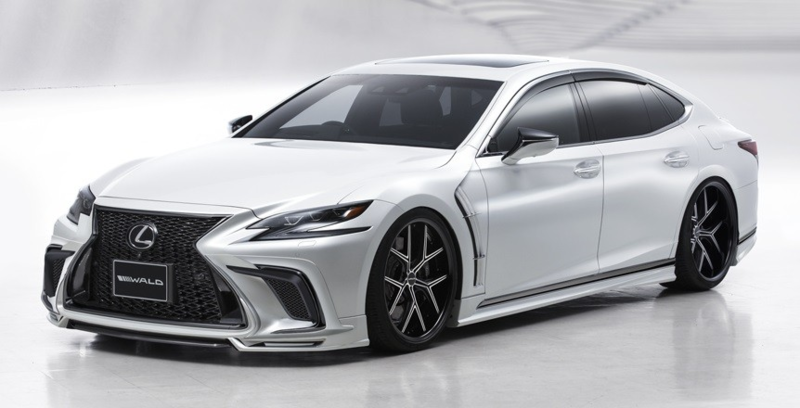 As for performance under the hood, the technicians from Wald International have decided not to mess with the raw power, this means that it remains stock with the 3.5-liter V6 engine which replaces the V8 found on the LS500. That comes with a new power, 416 horsepower and 442 lb-ft of torque, paired to a new ten-speed automatic transmission. This allows a sprint from 0 to 100 km/h in just 4.6 seconds, that despite its massive size. The fuel consumption is also reduced compared to the ongoing model. As a reminder, the new 2018 Lexus LS can also be had with a hybrid variant which uses a 3.5-liter V6 petrol burner and two electric generators, working in tandem with a more lightweight lithium-ion battery. All for an incredible 354 horsepower and a 5.1 seconds sprint. 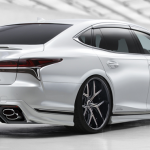 You can find the details of the all-new 2018 Lexus LS by Wald International in the first pictures released by the Japanese tuning firm below!